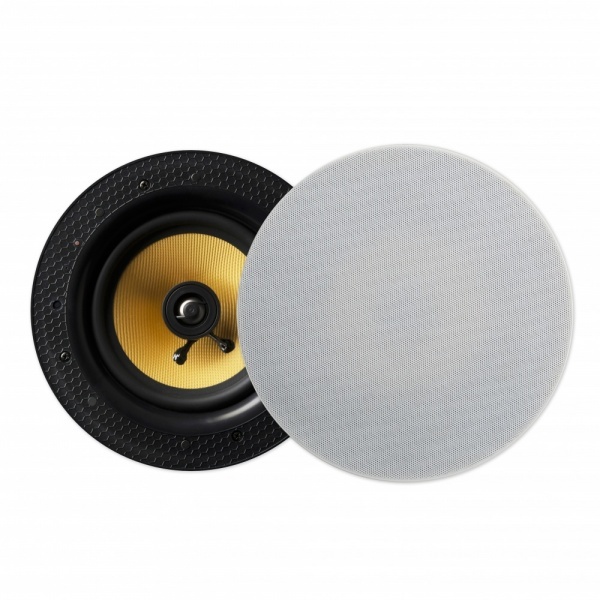 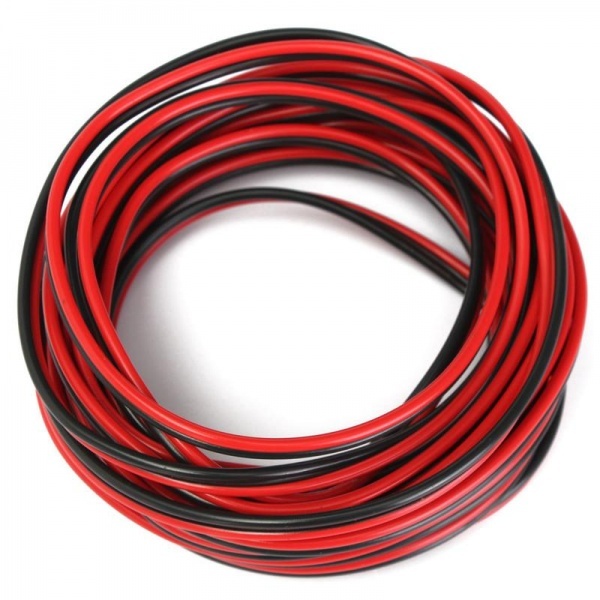 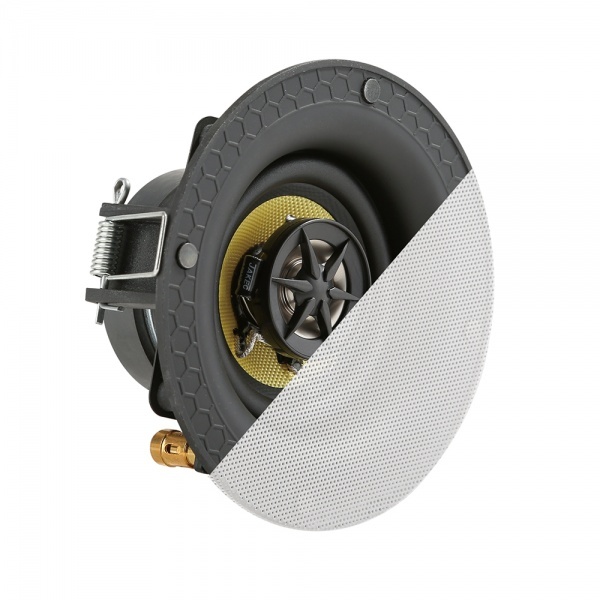 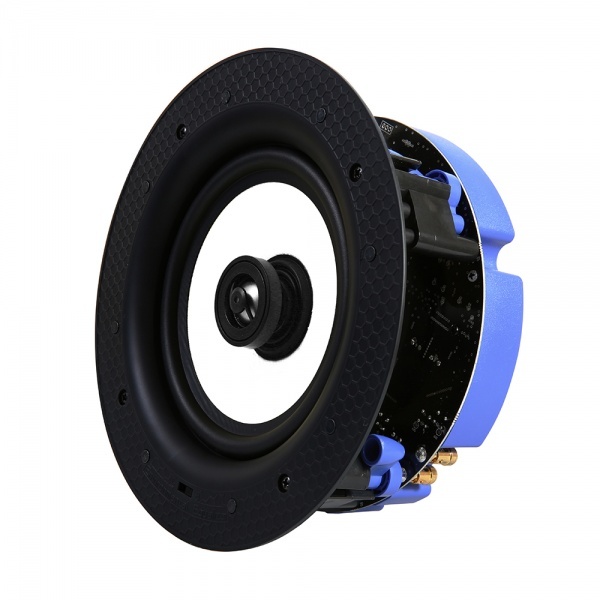 To fill the room with sound, choose our passive ceiling speaker models for superb audio coverage. 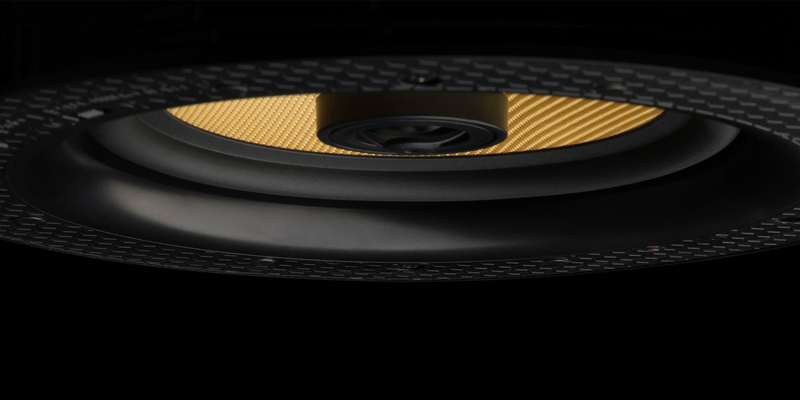 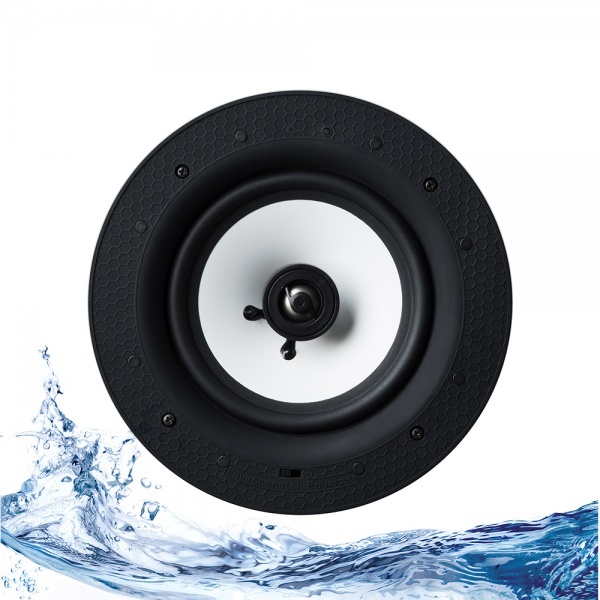 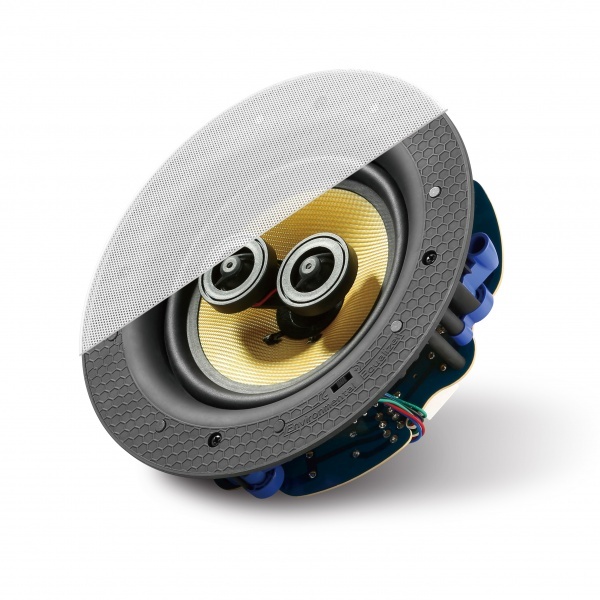 If you want the perfect audio solution for a large space, our 2-way passive speaker systems will provide the ultimate accessory for your existing bluetooth ceiling speaker. 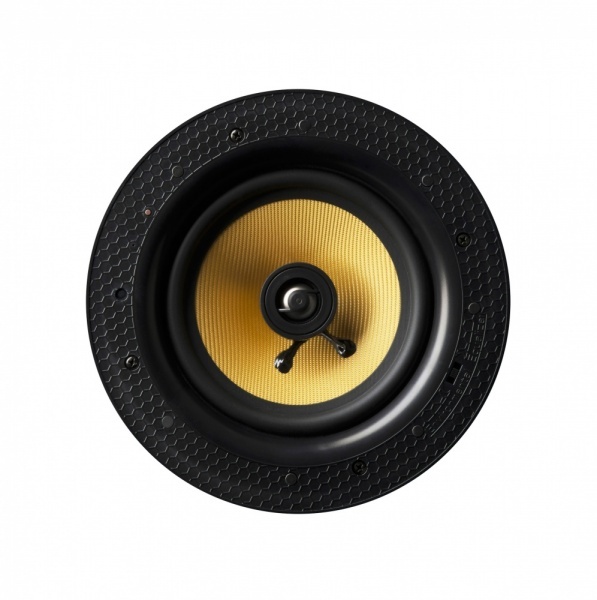 Easy to fit, and even easier to blend with your decor, our speakers deliver high quality audio for your home.